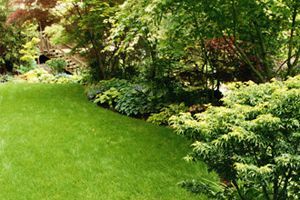 Superior Lawns of Wilmington, Inc. Comment: Need proper fertilizer for type of grass and soil ph. Comment: Need irrigation system repaired. It is 20 yrs. old. Heads need to be redirected/replaced. Comment: I would like to get an estimate for getting a one time mowing services. Comment: Spring clean up followed by recurring upkeep of lawn. Comment: Spring fall cleaning and eventually mowing and maintenance. Hampstead Lawn Care Services are rated 4.73 out of 5 based on 1,706 reviews of 17 pros. Not Looking for Lawn & Garden Care Contractors in Hampstead, NC?